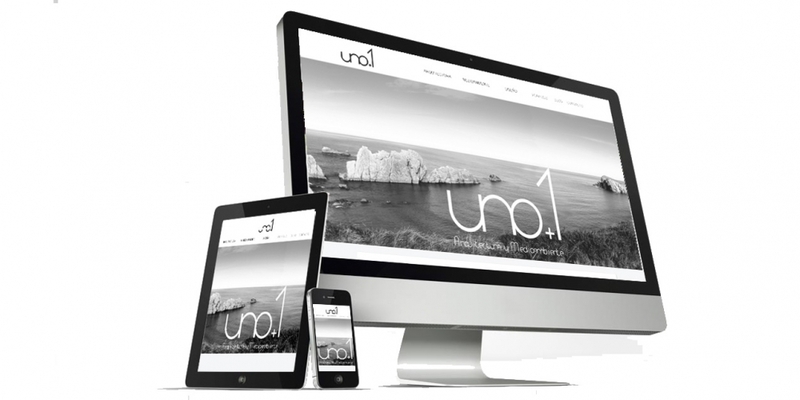 We design your WEBSITE adapted for your needs and self-manageable. You can go daily updating with new content and never be out of date. If you need to give a change to your image of your company or is beginning, we design your CORPORATE IMAGE.